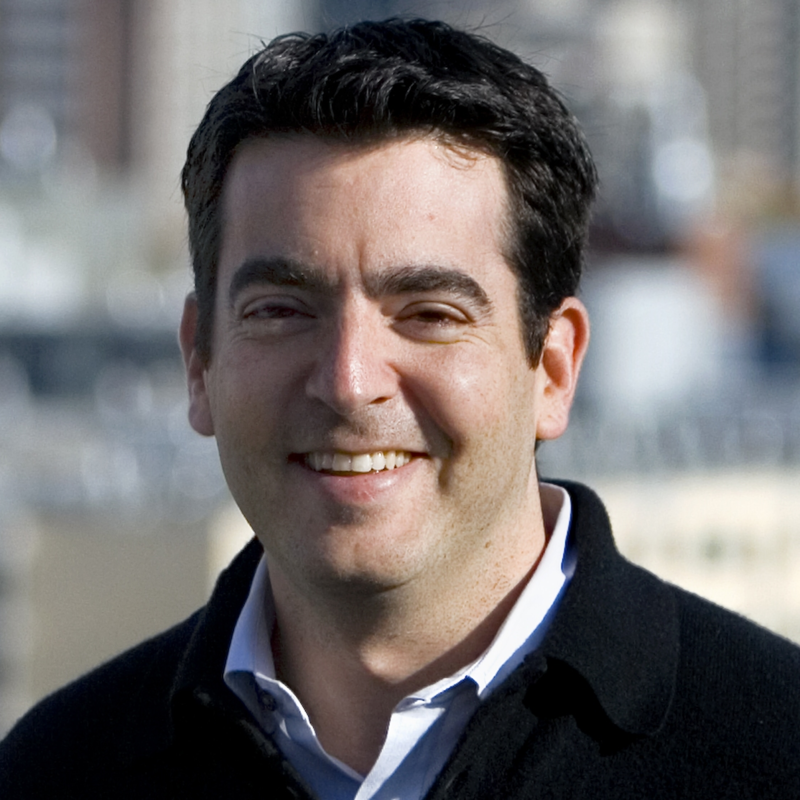 Warren Levitan is co-founder and CEO of Smooch, the omnichannel conversation platform for enterprise software makers. He previously served as CEO of Radialpoint, which was acquired by AppDirect. Founded in 2015, Smooch connects any business software to all the world’s messaging channels for a more human customer experience. It was named New Startup of the Year at Techvibes’ sixth annual Canadian Startup Awards. With the rise of business messaging, customer engagement is shifting from transaction-based tickets, sessions, push notifications and forms to highly personal conversations. Throw AI into the mix and there’s never been a better opportunity to for an enterprise to deliver personalized service over time, across channels, at scale. In this case study-driven talk, Warren Levitan will explain how leading brands like Four Seasons, Betterment and Uber are delivering next-level customer experiences through chat. Check out the incredible speaker line-up to see who will be joining Pascal.